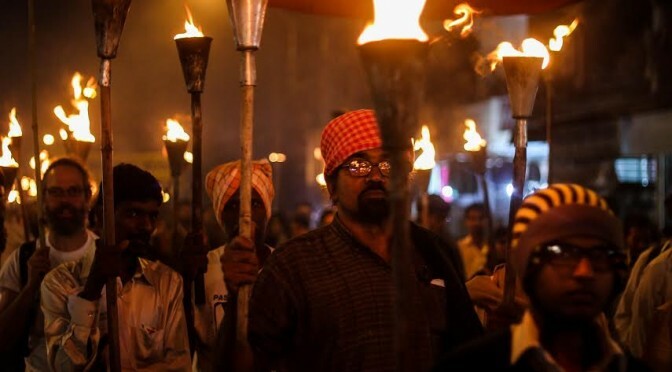 Subject: Letter from the Survivors of the Union Carbide disaster in Bhopal, India. 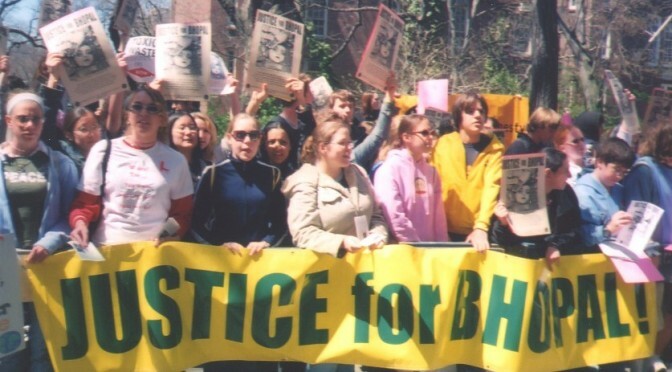 On the occasion of the 30th Anniversary of the world’s worst industrial disaster, we five organizations of survivors’ of Bhopal, India, wish to present the following for your consideration and action. Today in Bhopal the death toll due to the leak of toxic gases from a pesticide factory has risen close to 25 thousand dead and counting. 150 thousand people are battling chronic illnesses. Tuberculosis and cancers are rampant. Tens of thousands of children born after the disaster carry the mark of the poisons their parents inhaled on the midnight of 2-3 December 1984. 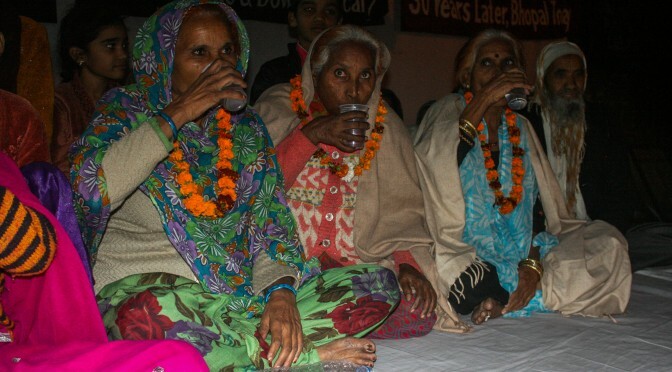 The five women survivors fasting since November 10 at Jantar Mantar, New Delhi, have broken their waterless fast. 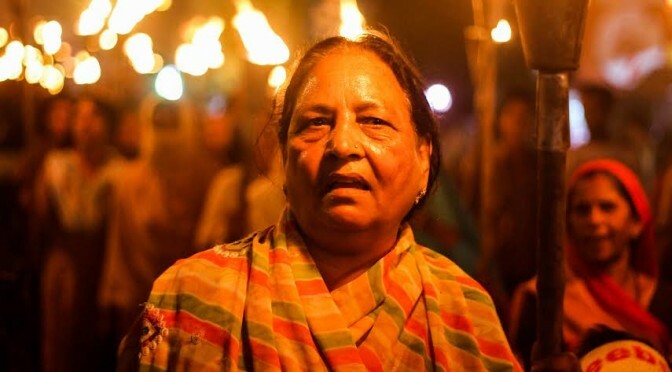 The women, along with about 200 people present, have been protesting for additional compensation for the survivors of the Union Carbide gas tragedy in Bhopal on December 3, 1984, as well as a revision of figures of death and injury caused by the gas disaster in the Curative petition filed by the central government for additional compensation from Union Carbide and Dow Chemical.